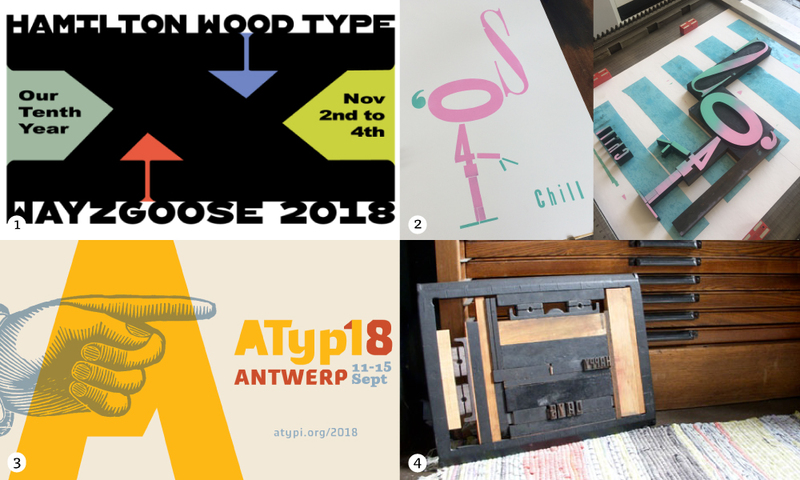 Don't miss the full day workshop 'Let your creativity run wild' with Thomas Gravemaker (Letterpress Amsterdam) and Armina Ghazaryan (aka yours truly & co-owner of Letterpress Corner) on the 11th of September in Antwerp at ATypI. The workshop will be taking place at the Letter-Kunde Press in Antwerp, run by Patrick Goossens. Workshop - Let your creativity run wild. Full-Day session - 9:30-5:30 - Letter-Kunde Press - maximum 6 participants. Thomas Gravemaker has extensive experience in letterpress and graphic design, working in the UK and in France before setting up his own studio. His passion for letterpress began prior to his training at the Rietveld Academie in Amsterdam and has developed over the years. Thomas has worked on private commissions, taught letterpress, and lectured and presented at various conferences and events. After several years spent in London, Paris, and Edinburgh, he returned to Amsterdam to refine and extend his craftsmanship in his workshop situated in the centre of the city. Early registration ends on 17 August. 1. Hamilton Wayzgoose. November 2-4, 2018. 2. TypeFace summer workshop at the Letterpress Corner in Ghent. 3. 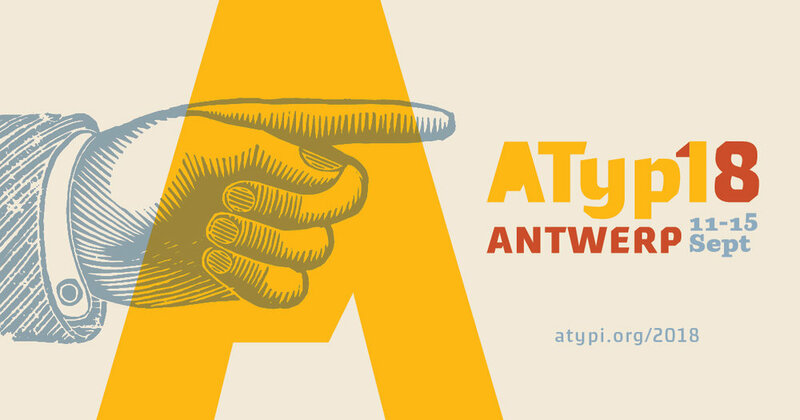 Check out the letterpress workshop that will be given during ATypI in Antwerp. 4. 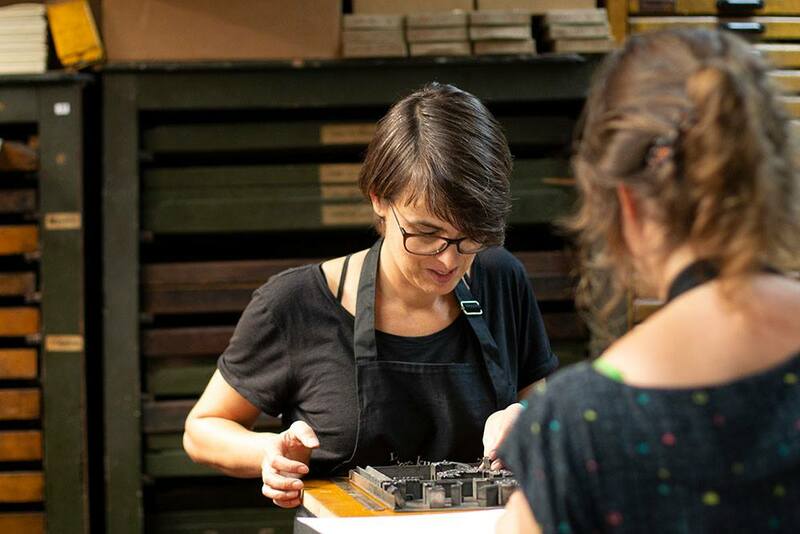 Make Dreams Reality: Community Letterpress Workshop Studio on Kickstarter. 1. Fear/Hope - Una mostra di Letterpress Workers! Exhibition at BASE Milan. 2. Last spots for Dafi Kühne s wonderful summer program - link. 3. Lithography Schnellpresse anno 1904. Let's move a 114 year old 7.5 ton heavy lithography Schnellpresse from Switzerland to its new home in Southern Sweden - link. 4. Calling all Printmakers! Submissions are open for our National Original Print Exhibition, all forms of printmaking are eligible and successful entries will be exhibited Bankside Gallery from 19-30 September. Deadline 28 June. 1. Drukdrukdruk festival is back! And this time we are offering a letterpress workshop in our brand new space Letterpress Corner in Gent. 2. Atelier Musee Imprimerie, the largest European printing museum is coming soon to Malesherbes (FR). Take a look at 'the making off' video. 3. Residency. Women’s Studio Workshop in Beisinghoff, Germany. Apply here. 4. Summer course Typography 2018. Atelier t, Bierbeek (BE).